The world of Philippine eSports is an eclectic one. 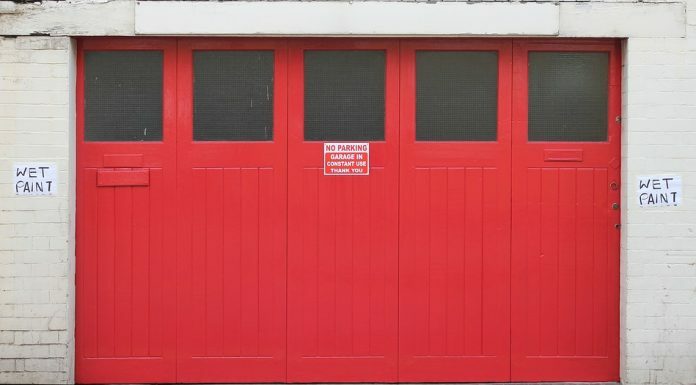 Some frown upon it and dismiss it as an unnecessary past time that eats away your time and distract you from tasks, while some declare that it equips you with skills that you can use in the real world. 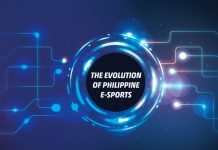 No one expected that the Philippine eSports scene will boom professionally. But since then, gaming has been a step too far from the stereotype it has initially been tagged with. If you were to introduce yourself as a gamer by profession, it would be hard to be taken seriously but a colossal paycheck will convince doubters otherwise. That—and the mental ability it takes to outsmart the competition to win not only for the game, but also for the glory. 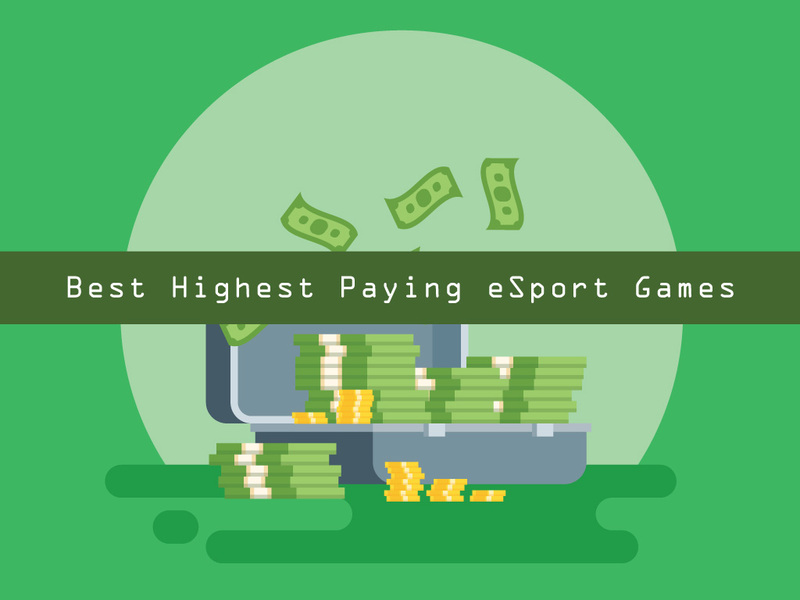 This list of highest paying games—games that regularly hold tournaments and other scrimmages for gamers—proves that eSports is undeserving of the stigma that it has been branded with. DOTA or Defense of the Ancients is a multiplayer online battle arena (MOBA) game. 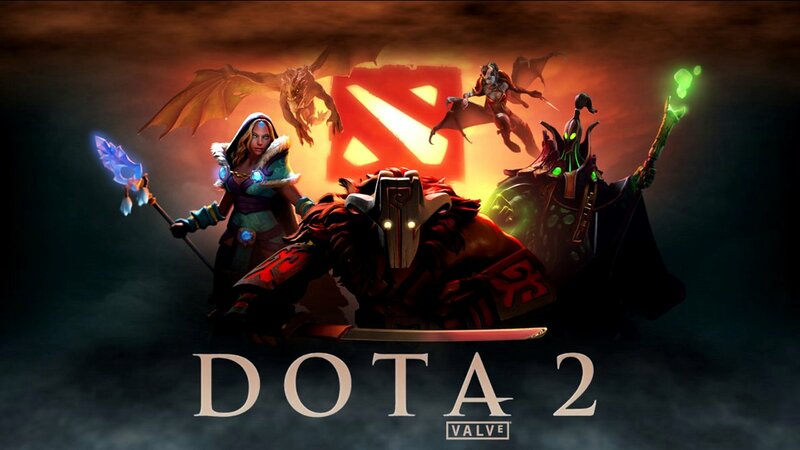 15 years since it was first developed by Valve Games on 2003, it is still one of the most popular games in the world, and its sequel DOTA 2 later followed on 2013. Players are divided into two teams composed of heroes who compete to destroy a large structure called Ancient while defending their own team as well. Heroes are categorized into primary roles called carry and support. Today, their price pool draws first blood at $134,204,117.24 with 2335 players competing in over 885 Tournaments. More than what gamers receive from their league as their salary, the prizes they get for tournaments are an added compensation. KuroKy from Germany is currently the number one DOTA 2 player with his earnings reaching $2,436,667.40 in 2017 and $67,000.00 for the current year. Competing with DOTA 2 as the highest paying game, League of Legends (LoL) has been popular with gamers since its first release on 2009. 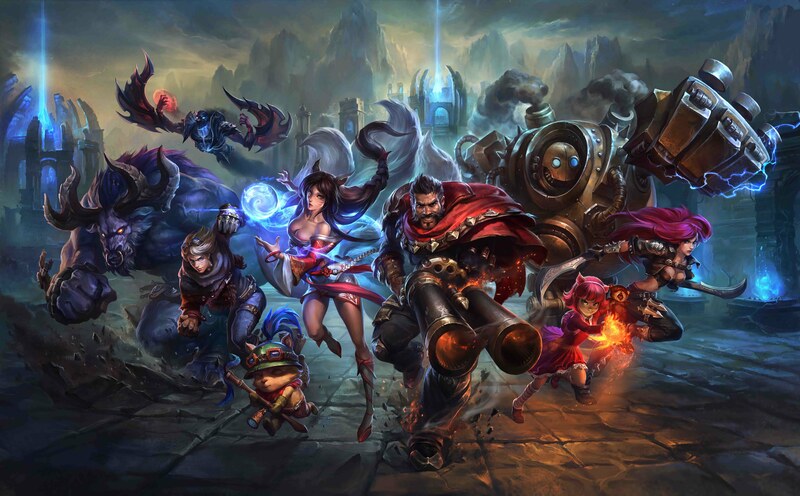 It is also a MOBA developed by Riot Games, it is free to play and users only need to generate their account to start playing. The objective of the game is to destroy the opposing team’s Nexus and to do this, they have to go through a series of towers called turrets. Players can gain power by completing game objectives which grants them experience points and gold—two things that can be used to increase a player’s level and to purchase useful items. 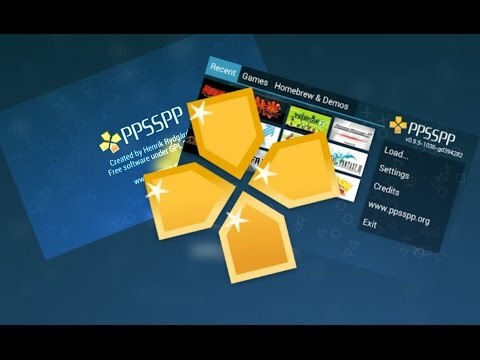 The game is popular with South Korean gamers and, in fact, the top-earning player hails from their country. 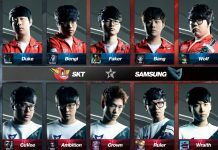 Lee “Faker” Sang Hyeok earned a total of $1,169,713.35 from 39 tournaments making him the #1 LoL player in his country and ranking #39 worldwide. LoL awards a total of $49,568,171.64 prize money to its tournament contenders making it one of the highest paying game in the industry. Viewed as a classic in the gaming world, Counter Strike is definitely unmatched when it comes to being the go-to multiplayer action based first-person shooter game. Team players compete to accomplish the game objective of killing enemy teams, planting explosives on their base or getting kills with their chosen arsenal of weapons. Basically, the last man standing wins. Counter Strike Global Offensive (CS:GO) rivals the aforementioned games with the most number of players on its server with 9253 Players fighting for victory in 3079 Tournaments and its prize money amounts to over $48,972,571.22. 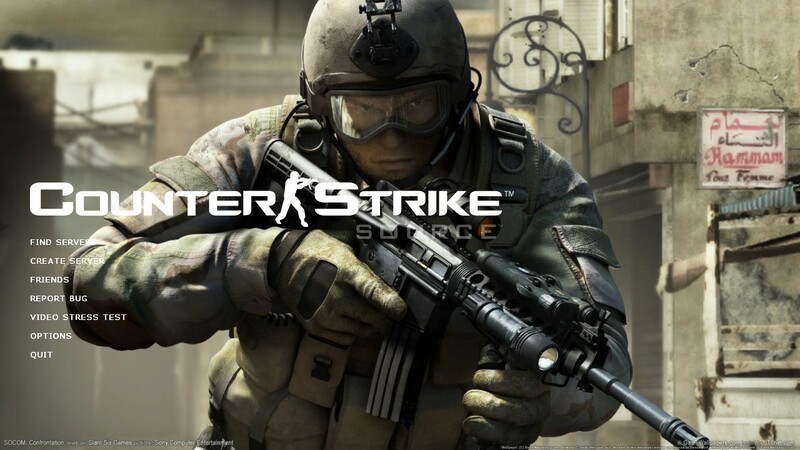 CS:GO derived from the pioneer of the Counter Strike Series: Classic Offensive which was released back in 2000. Its prize pool is still solid at $10,926,579.01 for its 2627 players in over 587 Tournaments. 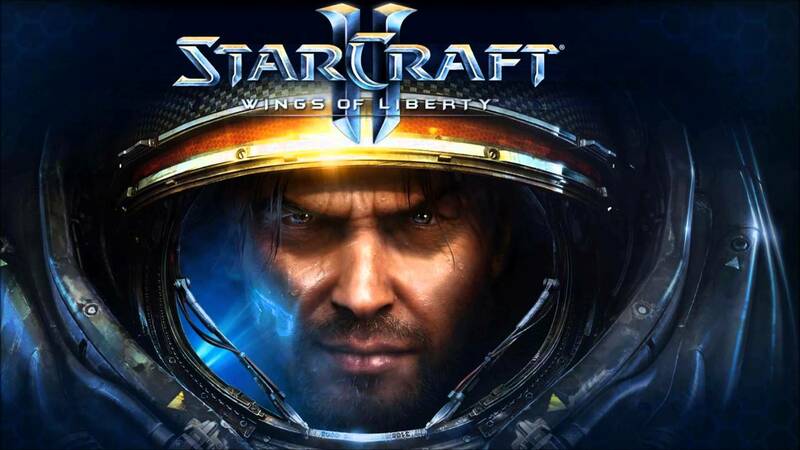 Developed and released by Blizzard Entertainment, StarCraft II: Wings of Liberty is a military science fiction real-time strategy video game. It is a strategy game played in real time and it features a single-player campaign, as well as multiplayer matches. Their main characters are divided into three races: the terrans, the protoss and the zerg. In single-player mode, you can only play as the terrans. Each race has access to build various units, each of which has their own function and purpose to win on the battlefield. More than the money they receive, these players are well rewarded with the fact that they are doing something that they are passionate about. 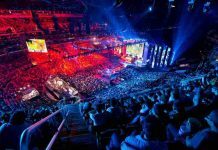 These best and highest paying eSports games form a sense of camaraderie for players and the mental challenge it poses can be helpful in forming life skills.